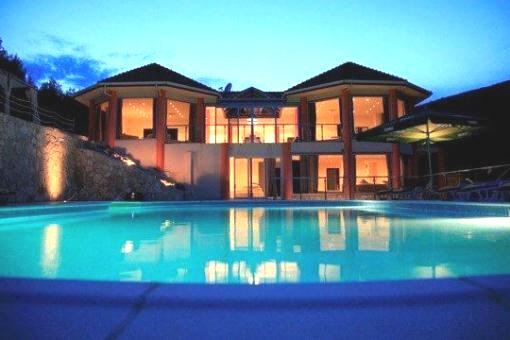 Are you looking for your dream home in Croatia? Croatia - the land of over 1,000 islands, crystal clear water and untouched nature is becoming ever more popular for incomers and tourists seeking rest and relaxation. 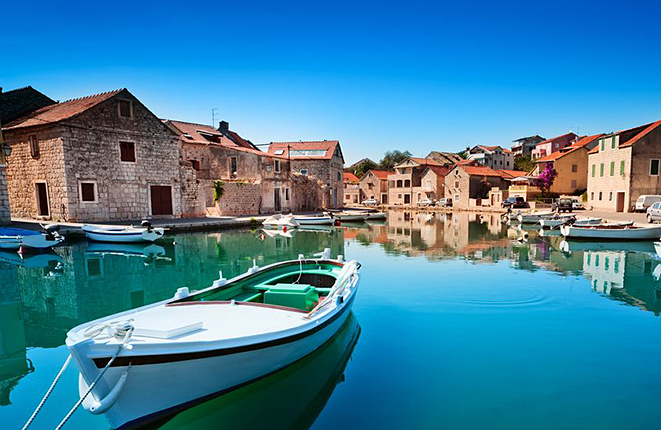 Are you seeking a dream home in this welcoming country on the Adriatic Sea too? 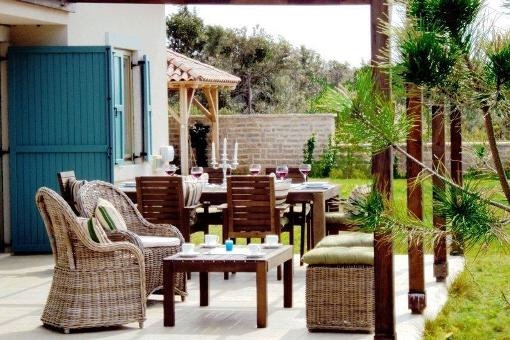 Then you are in the right place here: Porta Mondial your partner for dream properties in the country with the most beautiful and cleanest beaches on the Adriatic Sea. 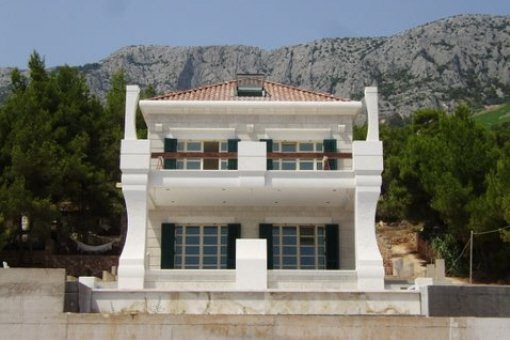 Take your time and browse through our range of Croatia properties. Maybe the penthouse with sea views in Rijeka, the Venetian-style town house in Zadar, the apartment in the bustling streets of Sibenik, the estate surrounded by untouched nature near Trogir or the villa overlooking the beautiful bays of the Adriatic Sea in Dubrovnik? 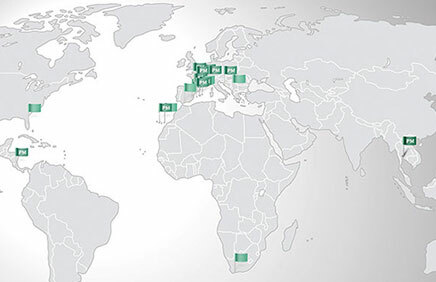 For each property we will provide informative pictures and detailed information about the property itself, its location and the surrounding area. On request, we will gladly send you a description containing further more detailed information. Croatia - beaches with beautiful clear water, like the beach Zenta Split, untouched nature on around 1,185 islands, over 1,000 of which are uninhabited, national parks, like the Plitvice Lakes, mountainous and karst regions, fertile agricultural land, meadows and forests sit alongside modern cities, like Zagreb, and busy holiday resorts, like Dalmatia. 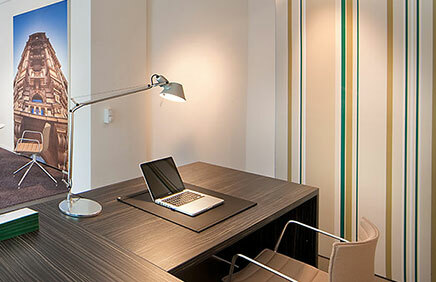 Simply contact us and let us know your specific property requirements, how you picture your dream property. 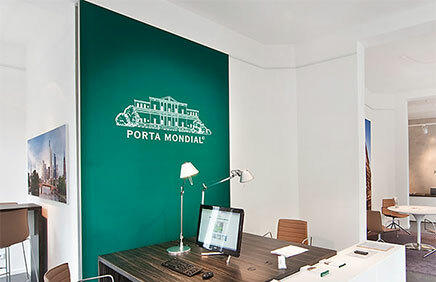 The skilled and dedicated Porta Mondial team will be happy to advise you. 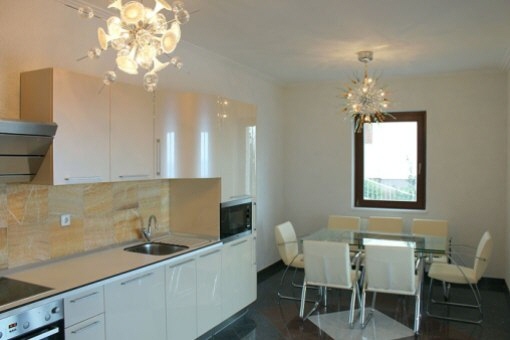 Porta Mondial - Your real estate agent for Croatia.